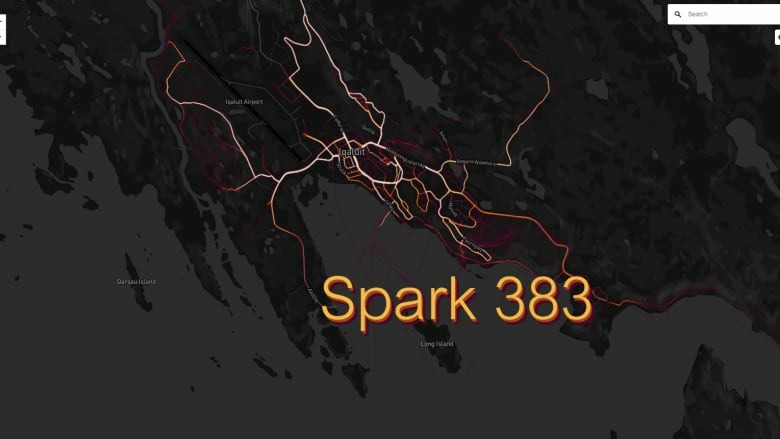 Strava's heat maps show how dangerous data can be. A smart speaker that puts privacy first. A chat room where people mostly say goodbye. Libraries changing role in the time of the internet.